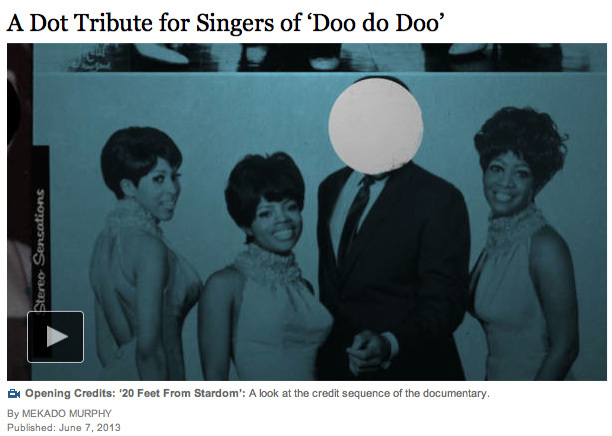 A great article about the opening credit sequence for Twenty Feet From Stardom in the New York Times. 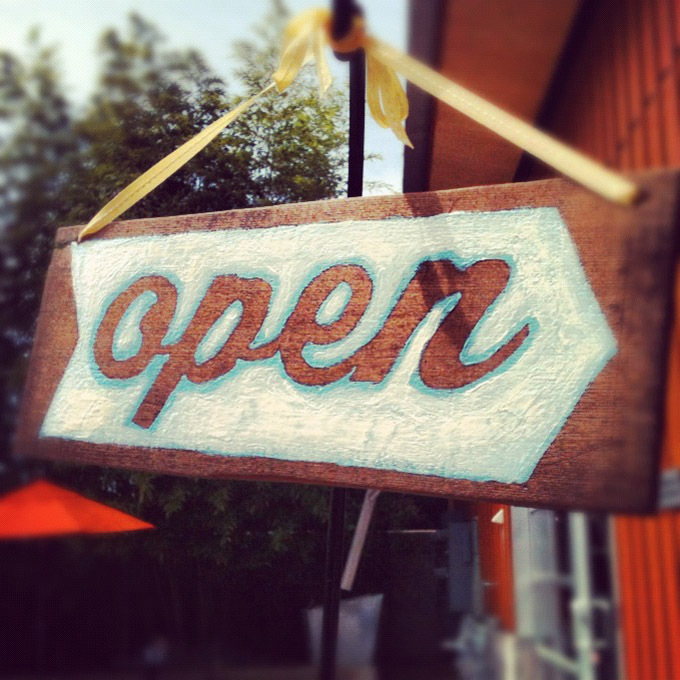 Hand-painted sign I created for Compote Cafe and Bakery. 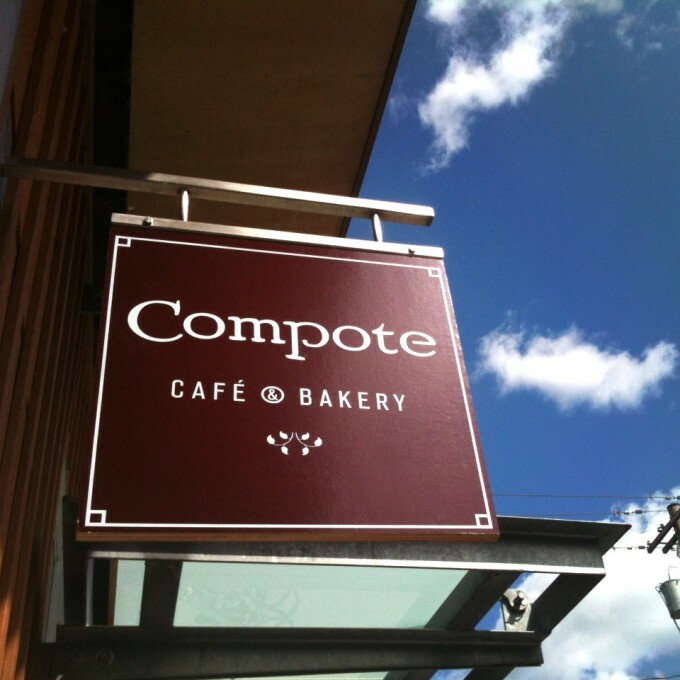 A new sign and window lettering for Compote Cafe and Bakery. 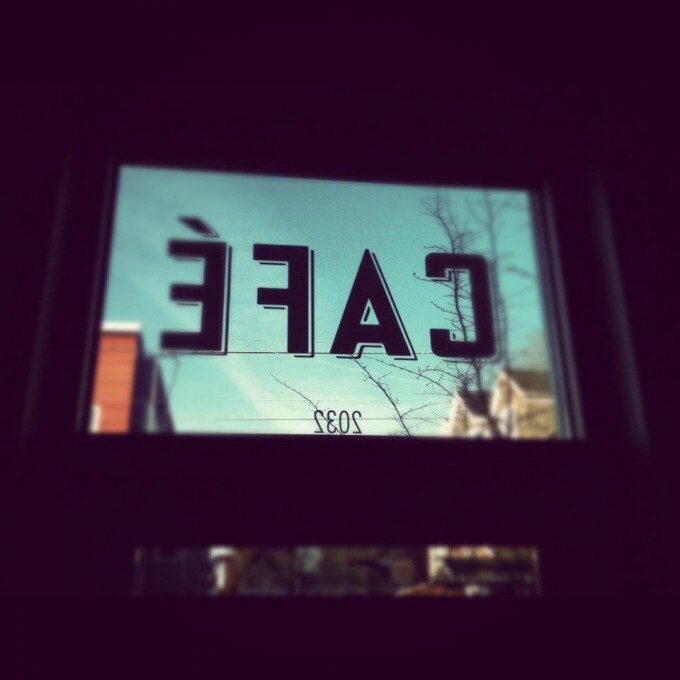 Designed the hand-screened sign and steel bracket that fits the building real nicely.